The problem with weight loss supplements is that you can never know their exact results unless you have tried them yourself. The issue gets worse when some companies try to sell their product by citing studies that aren’t very sound but may appear legit to the potential consumers. 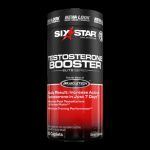 As someone who has considered his body as an experimenting tool, I don’t hesitate to say that you should never go with a supplement that doesn’t corroborate on its effectiveness through clinical trials and studies. Moreover, as I have already done comparison reviews for Hydroxycut (and I have used the product personally), it’s the Lipozene that actually had all of my attention when I was doing the research for this post. I would do this Lipozene vs Hydroxycut comparison review one by one so I could do a more detailed discussion with you guys about each fat loss supplement. Let’s start with Lipozene first. Lipozene Review – how effective it is for weight loss? 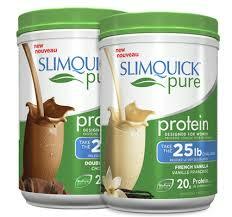 I don’t have anything against weight loss supplements except that most of them don’t give the results. 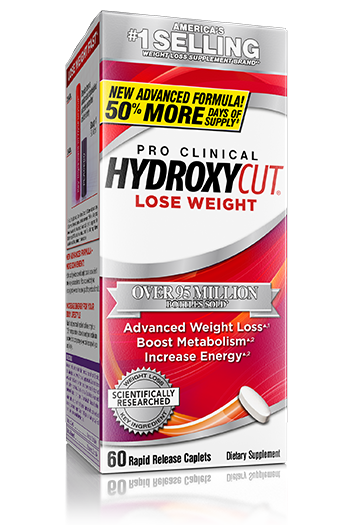 I don’t want to say it already but Hydroxycut has been the only fat loss supplement that helped me getting shredded in time for the summer. Well, I am not saying that there aren’t other weight loss supplements available in the market, it’s just that I have found Hydroxycut a little more effective than others. Before using a fat loss/weight loss supplement, you would also want to spend some time reading the nutrition label to avoid getting yourself into the labyrinth of “to buy or not to buy”. If you were expecting a long nutrition label, Lipozene doesn’t have one. In fact, the supplement is only made out of their proprietary blend which is Amorphophallus Konjac (derived from Konjac root). The daily dose of Lipozene includes two 750-mg pills. Before you open a new tab on your web browser to search for Konjac, let me help you with it. 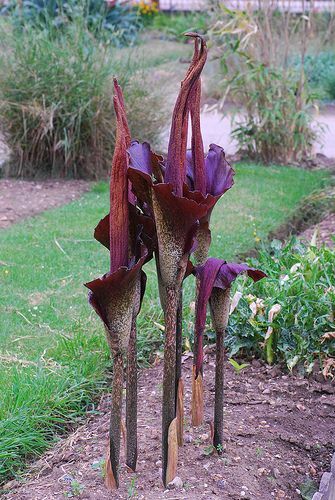 Amorphophallus Konjac is nothing new; you may have heard of it by the names elephant yam or elephant plant. The root of this plant is what you should be interested in knowing about as it contains an important ingredient called glucomannan. Glucomannan is a thick, viscous fiber that has the ability to absorb water as much as 100 times its weight. And due to its ability to absorb water through the digestive tract, the fiber apparently absorbs water in the digestive tract thus reducing the absorption of carbohydrates and cholesterol. If you are getting Lipozene, remember that you aren’t actually buying a breakthrough supplement but in fact a medicinal agent that has been used for over thousands of years in the Asian culture. How true are the claims? The Obesity Research Institute, the medical association behind Lipozene is in fact, nothing but just a small company that apparently sells two products only: Lipozene and MetaboUP. 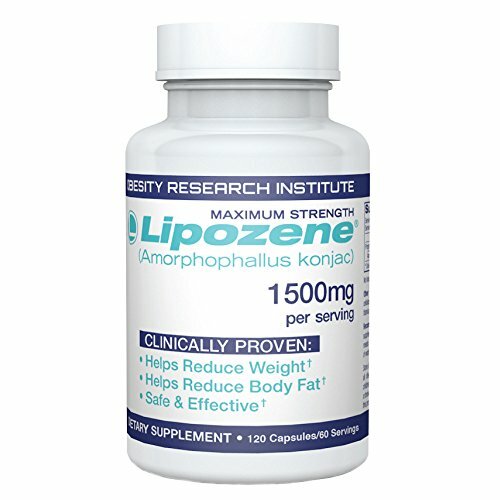 On the Lipozene’s website, you’ll find many claims, how it is “clinically proven to reduce body fat and weight” but the interesting part is that there are no citations whatsoever on the website about their claims. In fact, the clinical trials that had referred to weren’t conducted on the Lipozene but only on its active product glucomannan. Moreover, these clinical trials were conducted in 80’s and 90’s only. There are a few other bold claims made by The Obesity Research Institute, including the one that people don’t need to change their daily diet with this product. Now comes the question that you have been waiting to read about: Is Lipozene effective? Well, I guess you can do the math yourself. 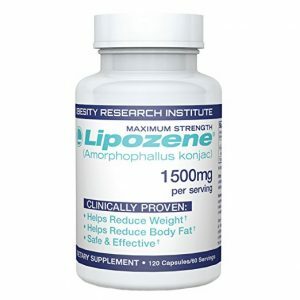 Lipozene includes glucomannan which is a fibrous root and there isn’t a doubt that this fiber has it benefits (makes you feel full even after smaller meals and slows down the absorption of nutrients in the body, so no insulin spiking either) but using Lipozene without any change in your diet or exercise regime won’t reap many benefits. Well, there are no known side effects of glucomannan so far. Lipozene Mega Bottle - 120 COUNT! 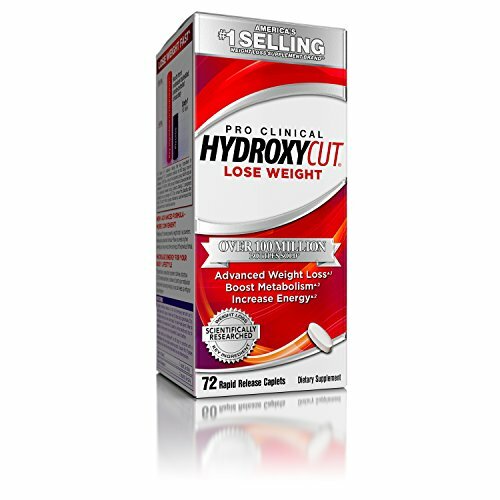 Hydroxycut is a fat loss supplement that doesn’t have anything in common with Lipozene. Not just that, the target market is somewhere segregated for the two products even they both are weight loss/ fat burning supplements. Hydroxycut is a fat burning supplement that’s aimed at those who have an active lifestyle like those who regularly work out. Note that Hydroxycut doesn’t make claims that it will make you shed kilos without making any changes in your diet or exercise plan. It’s, in fact, more like a catalyst that can help you achieve your weight loss or fat burning goals a lot quicker (that’s why it’s called a supplement!). Because I made the claim that the two products have nothing in common, it’s necessary that my readers need to know why I said so. The primary ingredient in Hydroxycut is caffeine which is every weight lifter’s favorite pre-workout. If it’s about clinical evidence, there are a plethora of studies that corroborate the metabolism-boosting effects of caffeine. 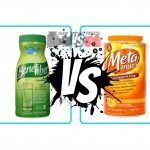 The other important ingredient is the coffee bean extract which has a great clinical reputation for supplementing weight loss in individuals with an active lifestyle. As for the other ingredients are concerned, no separate clinical trials have been conducted so far. However, a combination of four active ingredients that you will also find in Hydroxycut (Komijin extract, wild olive extract, Lady’s mantle extract and wild mint extract) have been passed through a clinical trial that was conducted on rats and chickens. The findings of the study revealed impressive improvements in the metabolic rates of the rats and chickens that were put to trial. 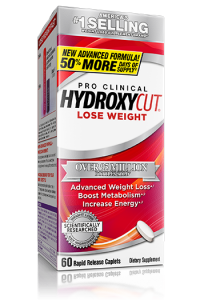 I already mentioned in the beginning of my review that Hydroxycut is probably the only fat burner that has actually shown me the results; however, it’s not its effectiveness but Hydroxycut’s safety that I am more concerned about. In 2009, more than 20 reports were released by the FDA on the safety concerns of Hydroxycut. But after that, Hydroxycut changed its ingredients and now, the product is deemed a lot safer. Hydroxycut is an absolute winner if it’s about fat burning, but make sure you know that there will be some consequences of using such product.